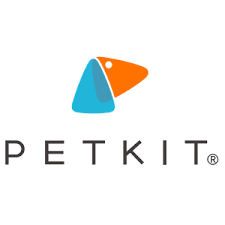 PETKIT is a high-tech company dedicated to design and produce smart products for pets. Whilst another company is holding sole distributorship rights for Indonesia, we are the agent responsible for the marketing and sales for Jakarta, as well as the fulfilment of products (taking orders, packaging and delivery to customer) for entire Indonesia. Description PETKIT is a high-tech company dedicated to design and produce smart products for pets. Founded in August 2013, the company has rapidly developed into one of the leading technology firms in the pet industry.